Each weekday we replay a historical Chris Moyles Radio 1 Breakfast Show starting with the first show in 2004 and continuing with every single show in chronological order. The show can be streamed via one of the links below, or you can add this RSS feed to your favourite podcast application and have the links sent automatically (iTunes/iPhone/iPad instructions here). Please note that all the music has been removed from the shows for copyright reasons. Download | Comment | Tweet about it! Rollercoaster Revision part 2 - Chris: Chris takes a turn on the rollercoaster to help us revise the topic of Romeo & Juliet. 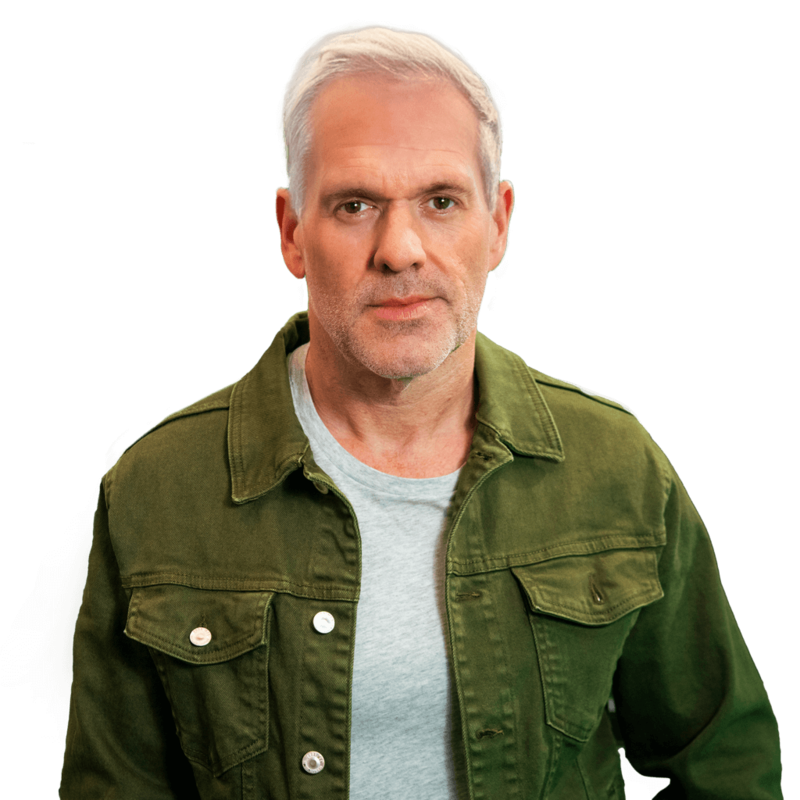 The social hub of chrismoyles.net, where we all talk about what Chris is doing right and wrong. The biggest collection of Chris Moyles clips you'll find anywhere online, dating back to 1992. A continuously expanding catalogue of everything Moyles-related, from The Early Bit to Radio X. 30th September 1997 Radio One Early Bit [Download] | [YouTube] - An extended clip from the early breakfast show on Radio One's 30th birthday.